← Fashion: Loving these dresses!! 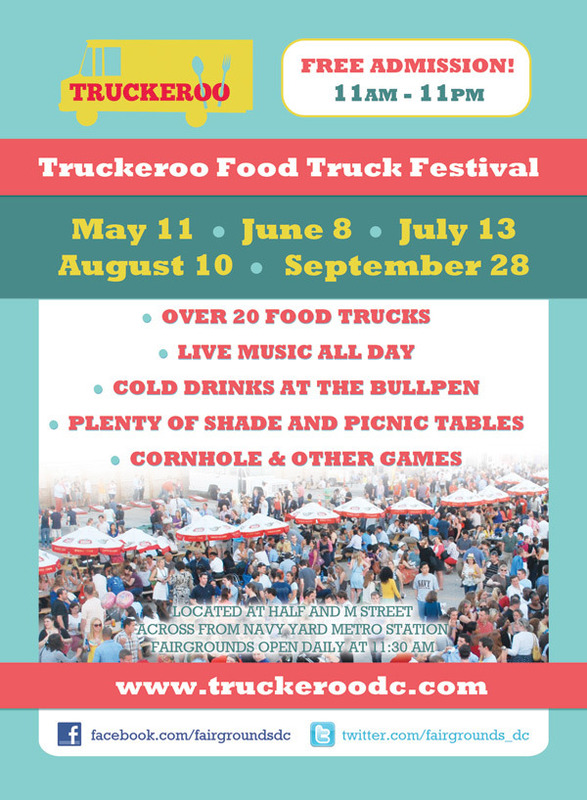 Event: Truckeroo Food Truck Festival: Final Day Sept 28!!! Hoping to try and make Truckeroo this afternoon!!! Awesome event!! Gotta do an all dayer sometime this summer! !